PID #15 Walk to the Lake in the summer or just a 10 minute drive to Big Boulder Ski Resort. 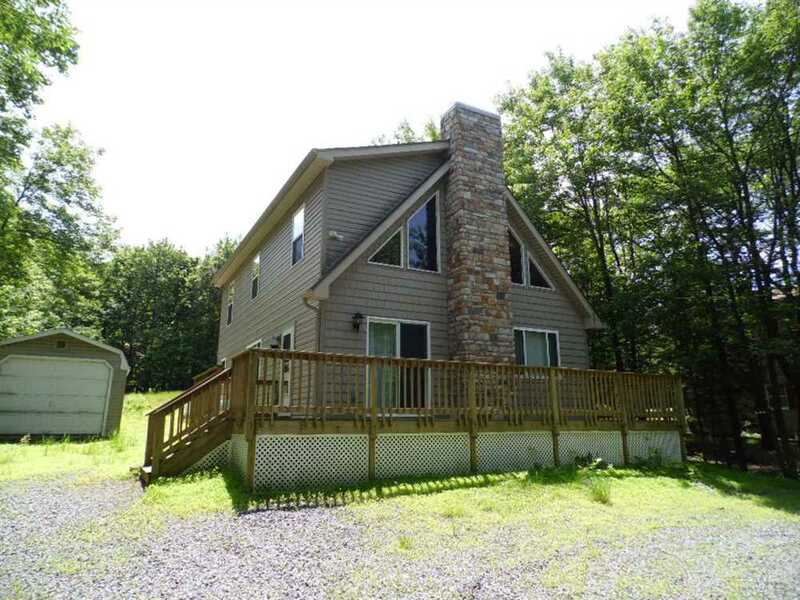 This Comfy, Cozy Chalet style home has lots of extras and upgrades to make your Pocono Vacation more enjoyable. Offers 3 bedrooms with loft and 2 baths. Please inquire for actual rates! THIS IS A NON-SMOKING HOME. Smoking in this home will result in forfieture of security deposit.